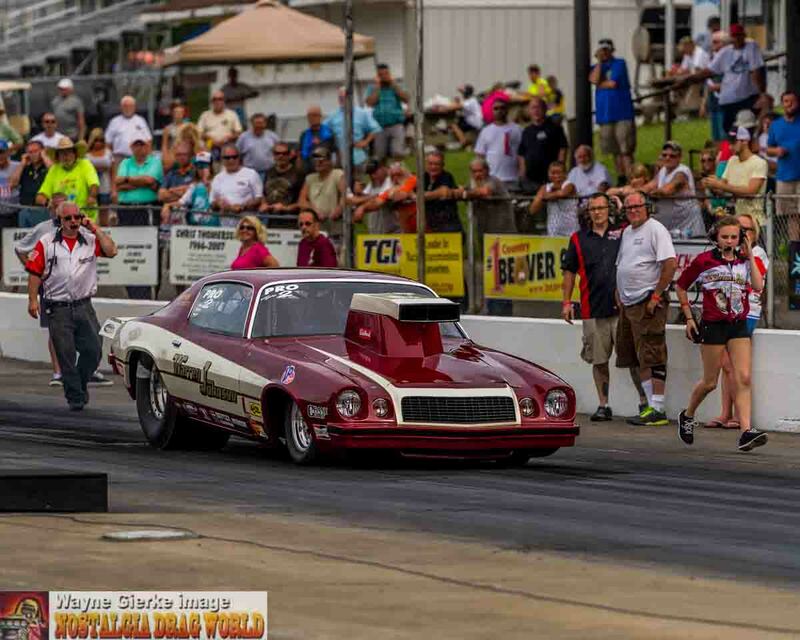 One of the hottest trends in drag racing over the past several years is the emergence of nostalgia classes. 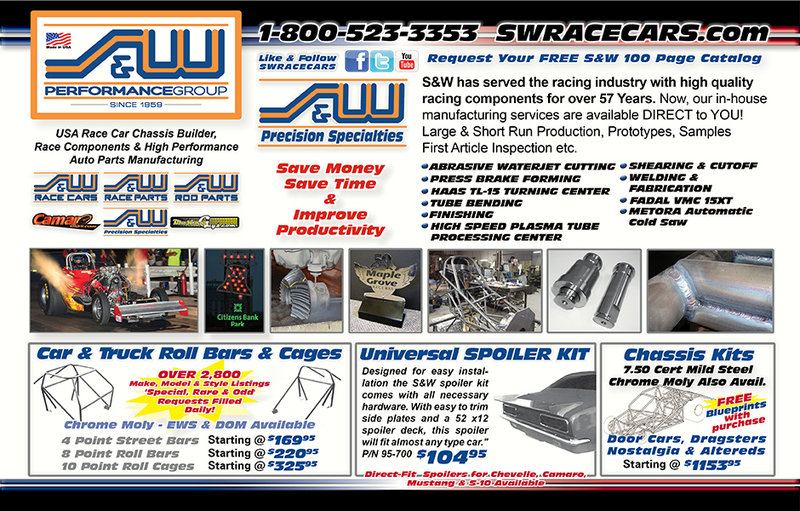 Front engine top fuel dragsters, nitro funny cars, nostalgia super stocks and the ever popular nostalgia pro stock. The nostalgia Pro Stock class was started over 20 years ago by Jeff Johnson who now heads up the National Pro Stock Association. (nostalgiaprostock.com) In the early days, Jeff and his group were racing “real” cars. Because of the historical significance and the ever increasing value combined with the scarcity of these cars it was decided that replicated or “tribute” cars would be much more cost effective. 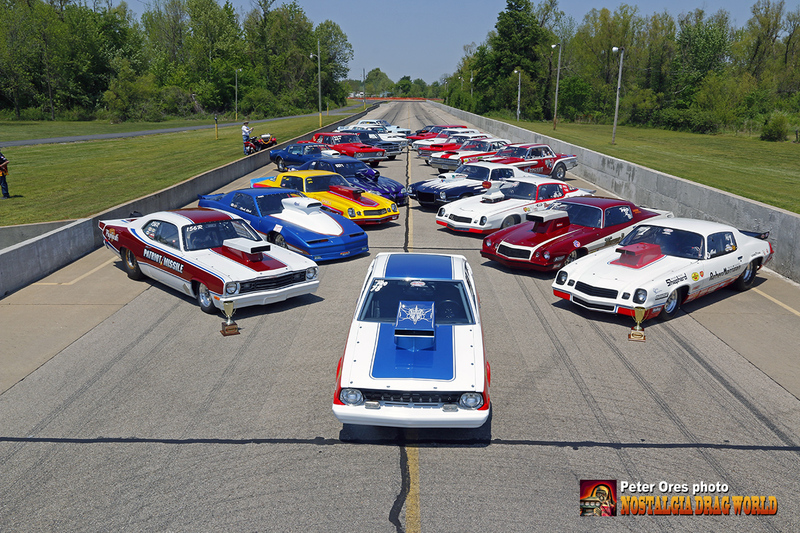 Fast forward to 2010 and local racers Mark Pappas and Bill Neri decided to bring Nostalgia Pro Stock racing to the Midwest. To this end, Mark contacted David Rehr and explained his idea of building a replica 1981 RMS Camaro to honor the memories of Lee Sheppard and Buddy Morrison. David thought it was a great idea and gave his full blessing. The two then began working on a motor program. About this same time Mark developed a friendship with legendary driver and engine builder Bill “Grumpy” Jenkins. Mark received permission from “the Grump” to replicate “Grumpy Toy” XVI complete with a Jenkins Competition pro stock motor. While Mark was busy in his shop Bill Neri began a nationwide search for a pristine unmolested 1974 Camaro. His plan was to build a tribute Warren Johnson car to honor all the accomplishments of another giant in our sport. WJ liked the idea and the build was on. Having considerable success in the Pro Mod ranks, Bill opted to install a big inch motor in the Camaro and thus the Mountain Motor division of the Midwest Nostalgia Pro Stocks was born. “Wild’ Bill Neri and his daughter Jeannie had their WJ Camaro running great all weekend. As of this writing Mark Pappas has had the distinctive pleasure of running the first 7 second “legal” pass with his RMS Camaro and is still the one to beat yet today. Mr. Neri owns the bragging rights to be the first mountain motor car to run in the 6’s and has the fastest car in this class. (Look for a 200 mph run this year!) 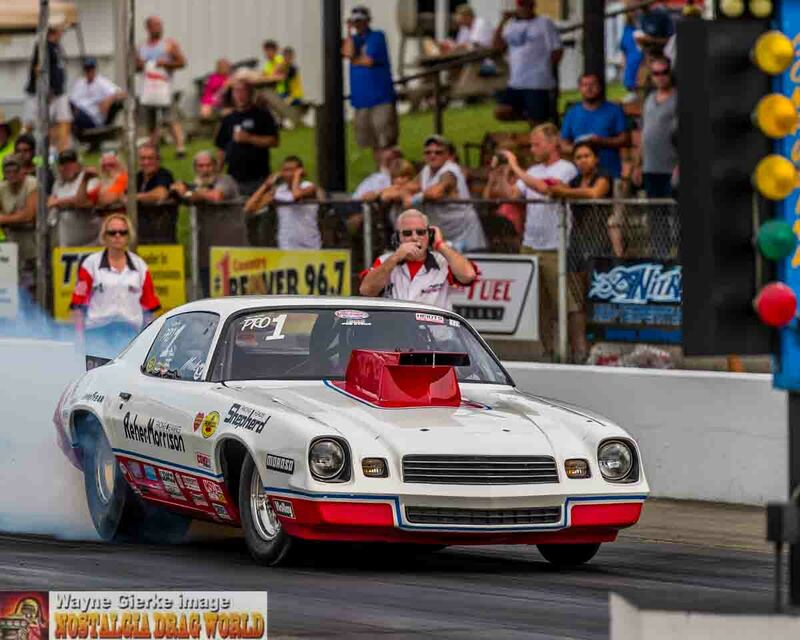 Both of these cars, as well as all of the other cars flying the Midwest Nostalgia Pro Stock Association “Paying Tribute to the Legends” banner are natural aspirated meaning NO nitrous, NO turbo’s and NO superchargers allowed. Exactly the way NHRA Pro Stock rules were then and still used now! The current rules are fairly simplistic with the paint schemes, hood scoops, wheelie bars, wings and wheels being period correct. Engines should be brand correct with (2) 4 barrel carbs on top of a tunnel ram and utilizing a manual shifted lenco transmission.